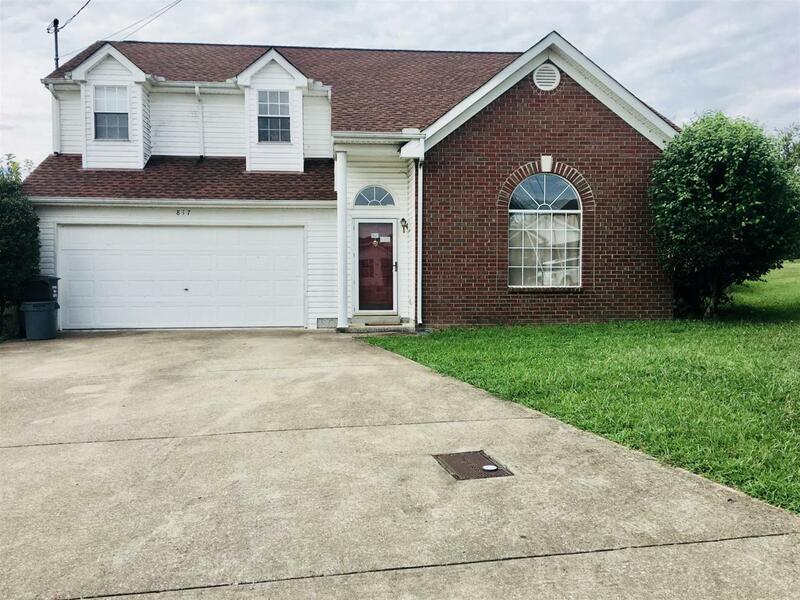 3 bedroom 2.5 bath home in the Heron Walk subdivision. Low HOA's. Roof is less than 2 years old and HVAC is less than 3 years old.